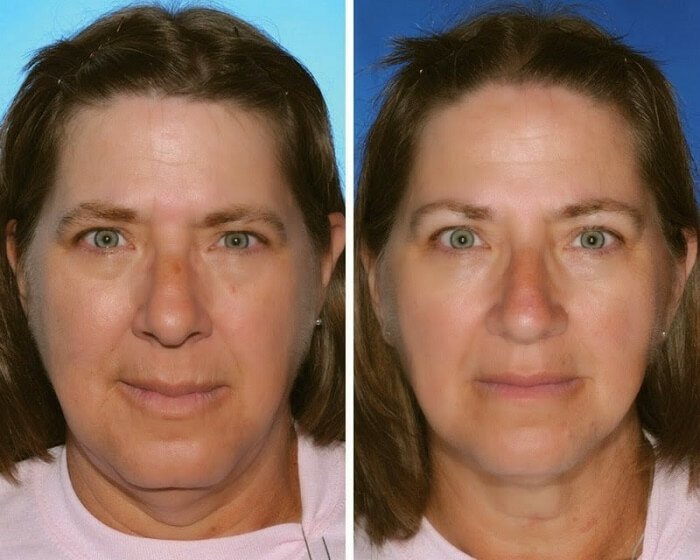 Identical twins may be born with nearly identical DNA, but their choices throughout life – including diet, environmental toxicity, and the chemicals they are exposed to – can alter their genetic expression and influence the way they look. 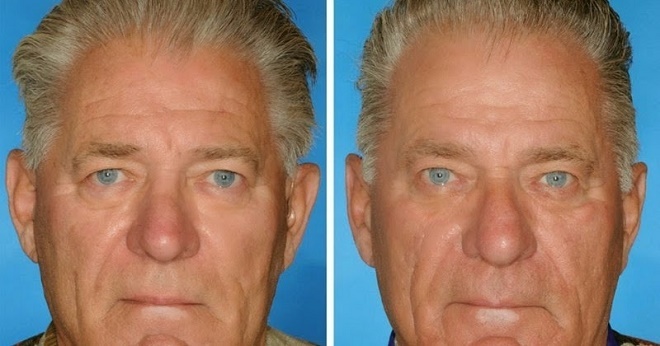 Because identical twins are an excellent study to determine the effects dietary and lifestyle choices may have on the human body, a lot can be learned from comparing twins who behave differently – a critical difference being smoking. Smoking, being one of the leading contributors to diseases of affluence and diminished life expectancy, is a habit that negatively impacts the body in a variety of ways. It has been linked with autoimmune disease, osteoporosis, heart disease, stroke, and cancer. But unfortunately the nicotine and high chemical load in most cigarettes are extremely addicting, therefore long-time smokers find it difficult to stop. According to the University of Colorado in Boulder, genetics play a significant role in if and how smokers quit. Those who may be described as ‘emotional’ tend to have a more difficult time quitting, for it is due to emotional reasons that most people light up in the first place. To suppress anxiety, anger, sadness, and even joy, those who have a difficult time dealing with their feelings may find themselves more easily hooked. And if all this is true, there is no better evidence than the photo comparisons below. 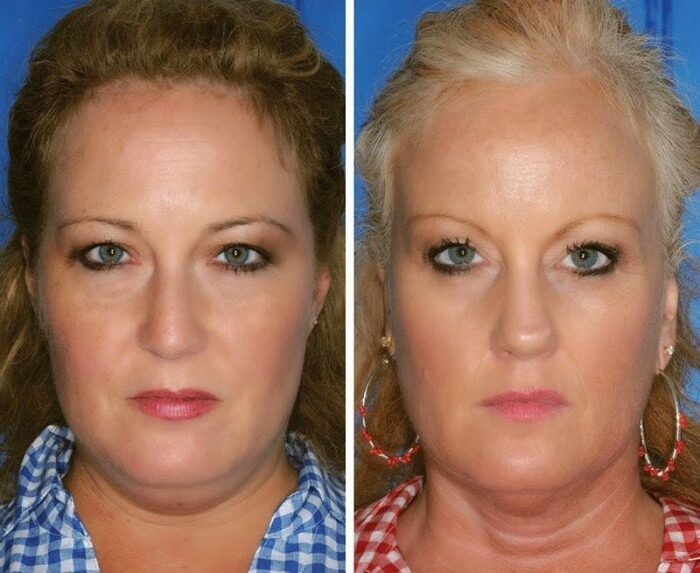 Identical twins – one being a long-time smoker – are compared, and the differences between their faces are very evident. 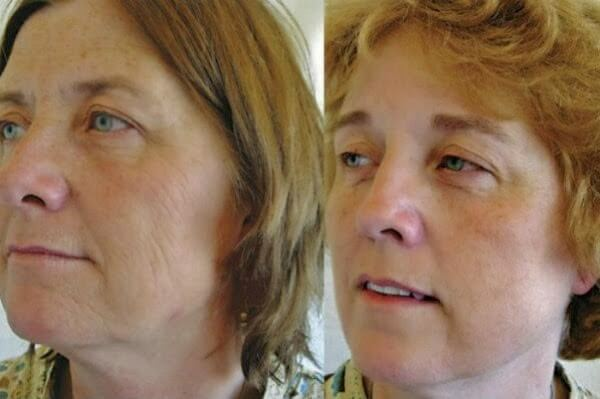 Those who smoke tend to have more wrinkled skin, bags underneath their eyes, and ridges around their lips. Can you guess which twins are smokers? Is it the twin on the left or right? 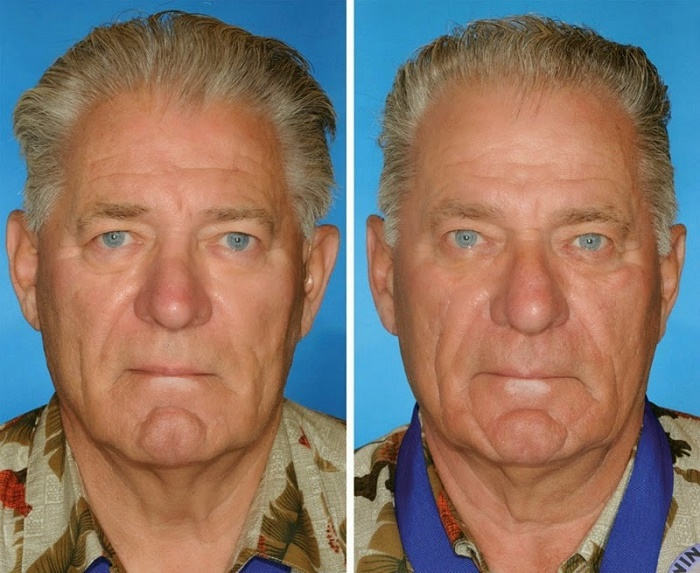 Trick question: both are smokers, but the brother on the right has smoked 14 years longer than the twin on the left. 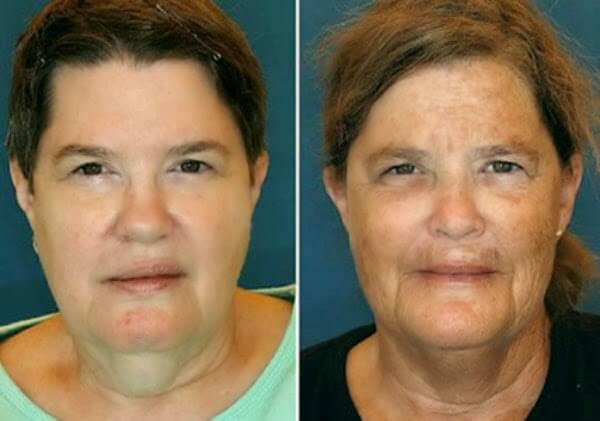 Both are smokers, but the twin on the left has been smoking 17 years longer than her identical sister. 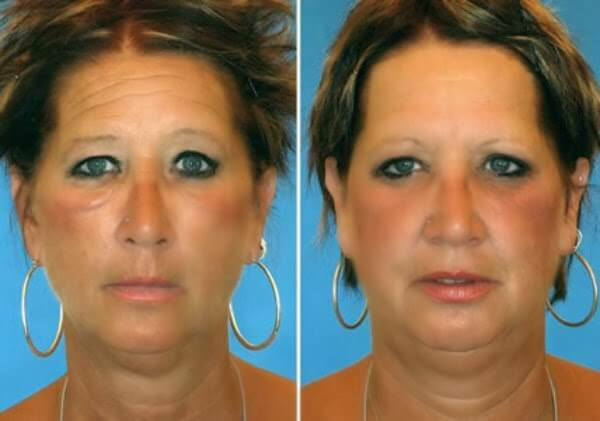 The individual who has smoked longer has large bags underneath her eyes and more lines around her lips. The twin on the right. 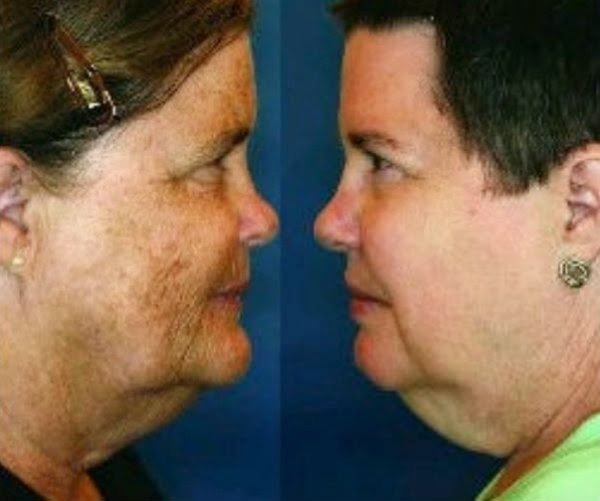 She has smoked for 16 years of her life and has spent a considerable amount of time in the sun, which can age skin. It is important to note that smoking diminishes vitamin A, which is why smokers tend to have less healthy skin. If you guessed the twin on the left, you are correct. 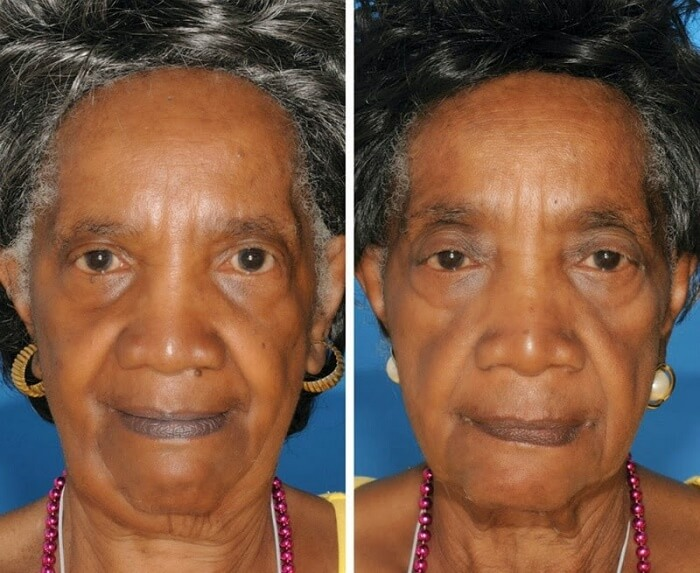 She has smoked half a pack of cigarettes a day for the past 14 years, while her sister has never smoked. The woman on the right is the smoker. Visually, her smoking habit is easy to spot. She has more wrinkles on her face and less-plump lips. The identical twin which smokes is on the right. The sister on the left is the smoker. Long-term, the effects of smoking are beyond nasty. If you or someone you know still lights up, suggest they consume more alkalizing, leafy-green vegetables and consume plenty of vitamin A-rich foods to offset the damage done by carcinogenic cigarettes. Including more nutrient-dense plant-based foods will also help them to quit as their body alkalizes and its ability to detoxify increases.